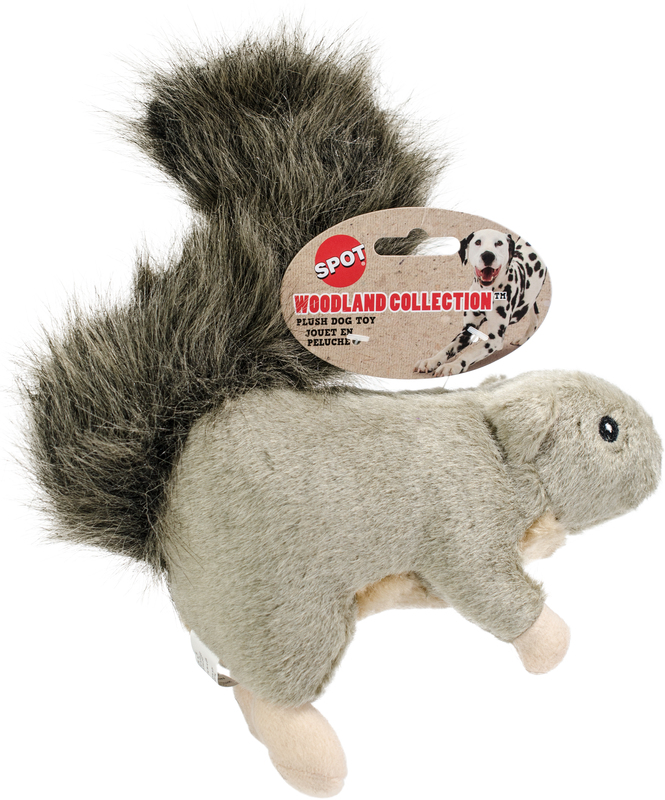 ›Spot Woodland Collection Plush Dog Toy-Squirrel 9.5"
Spot Woodland Collection Plush Dog Toy-Squirrel 9.5"
The Plush Squirrel With Grunting Squeaker Is Part Of The Woodland Collection From Spot. Perfect For Large Dogs To Cuddle, Chew Or Play Fetch. Package Contains One Squirrel 9.5X10x4 Inches. Imported.